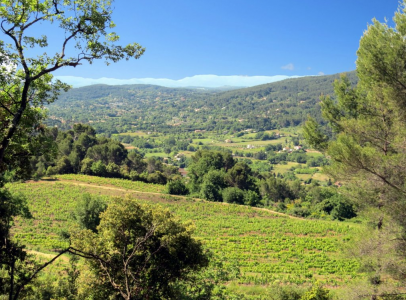 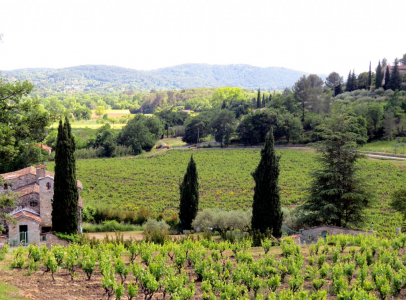 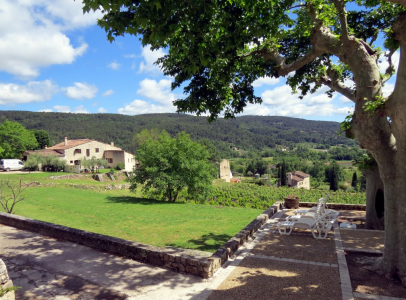 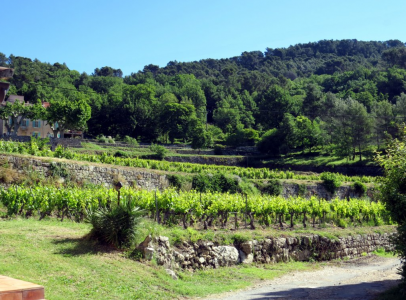 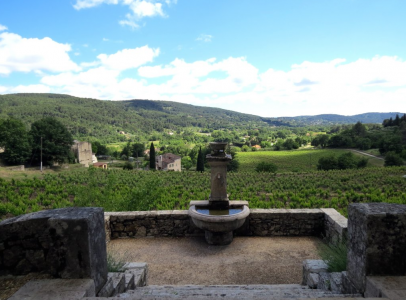 Beautiful vineyard in the centre of the Var department of Provence extending over 65 hectares including 22 hectares of AOC production. 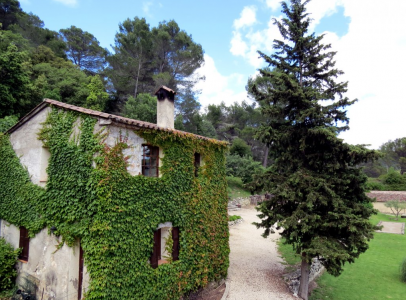 Built operating over 1000m ². 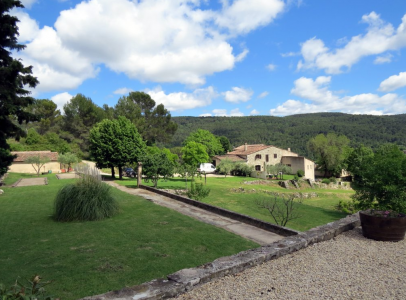 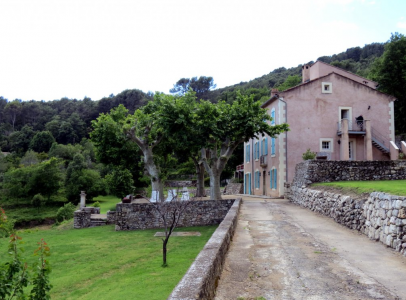 Important residential buildings over 1600m ² including a Provençal country house. 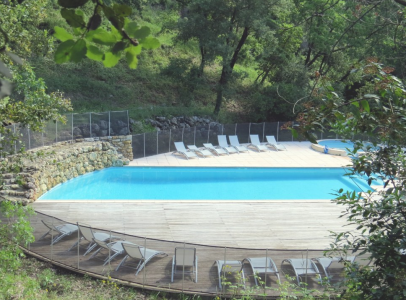 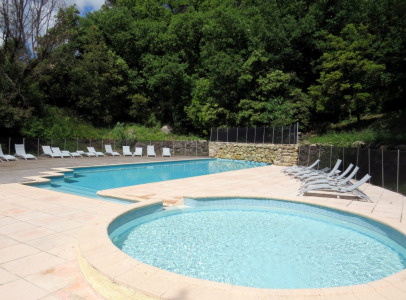 Heated pool 15 x 6 m.
Beautiful vineyard with many cottages. 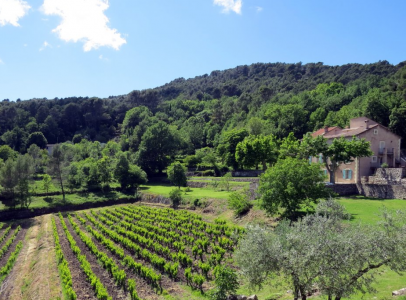 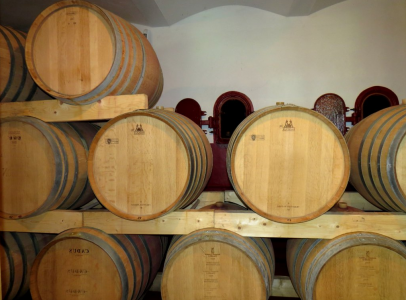 65 hectares including 22 hectares of AOC production.